The Malta Foundation School was established on the 13th July 2009 by the Hon. Minister of Social Policy Mr John Dalli. The Foundation School manages the Foundation Programme. 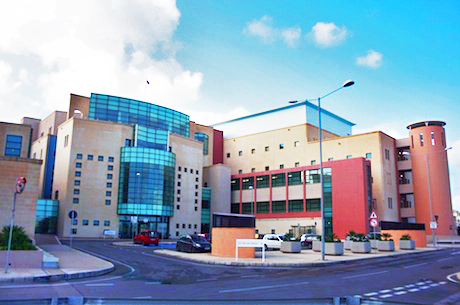 It is based at Mater Dei Hospital (below). The Team which is directing and managing the Foundation School and the Foundation Programme, the Faculty and the structures of the school are described in this section. More about the local training environment can be found in the Our hospitals section as well as in other sections of this site. Information about our country may be found here as well as in the About Malta section of this site.